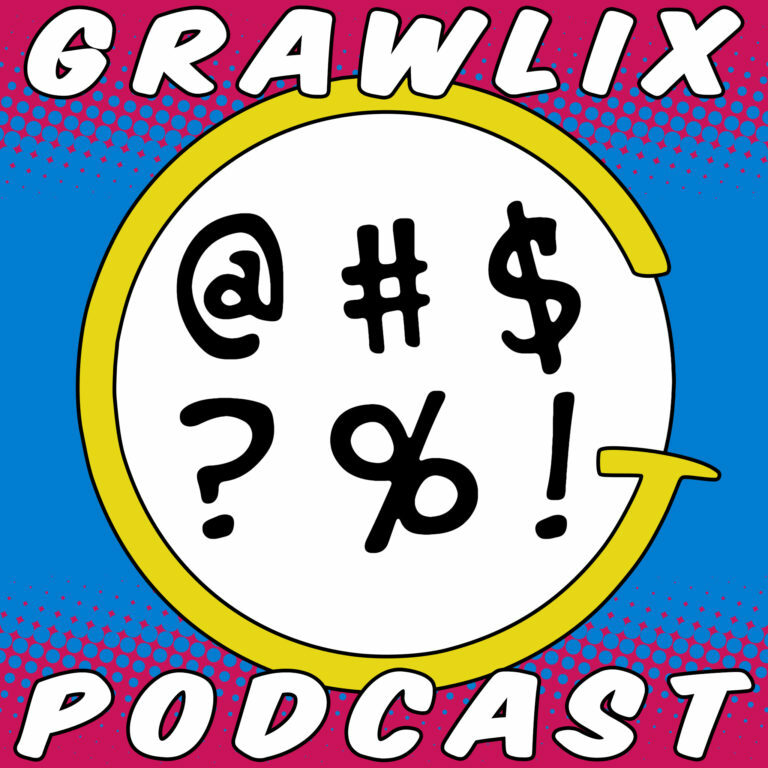 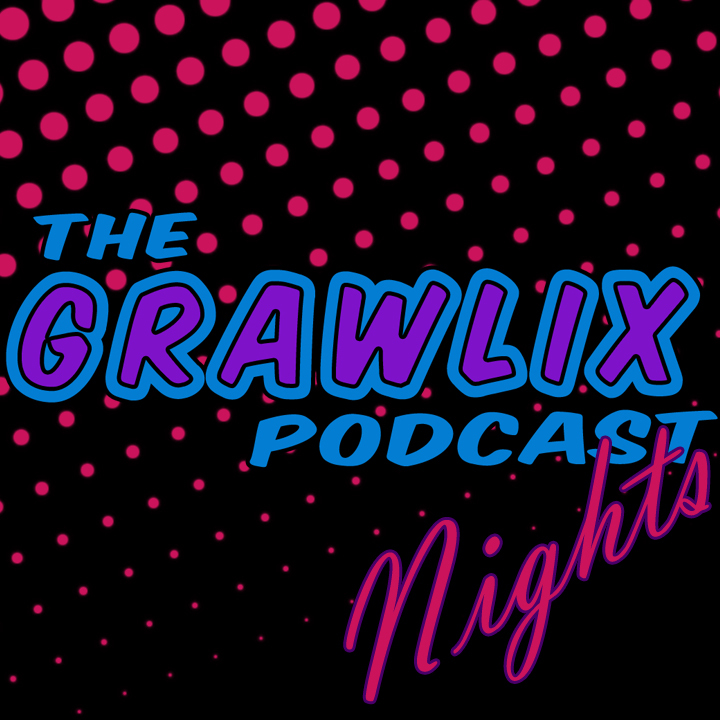 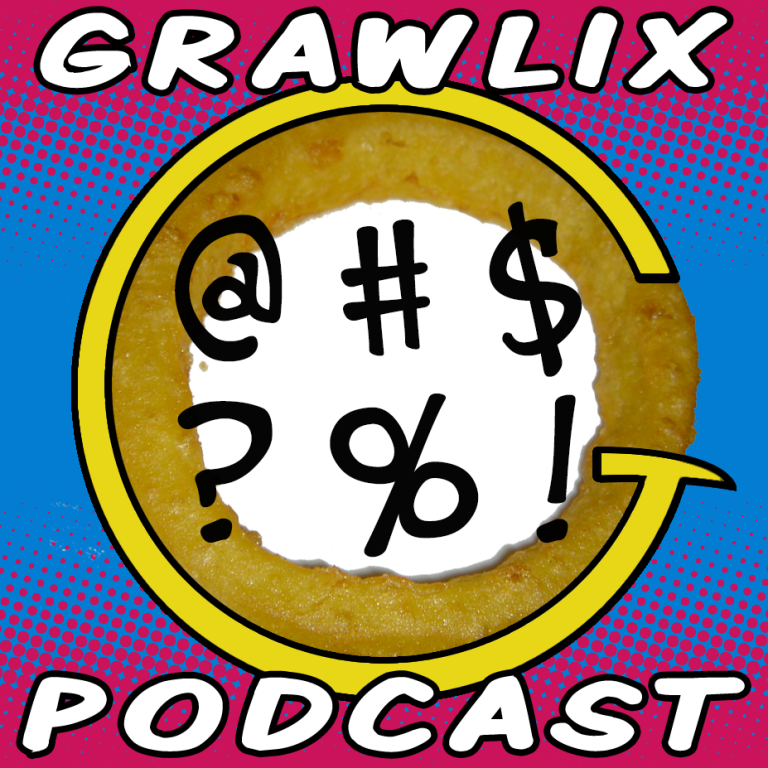 Grawlix Nights is back for a giant sized episode with special guest Brandon Lipani, host of The Technology Geek Podcast! 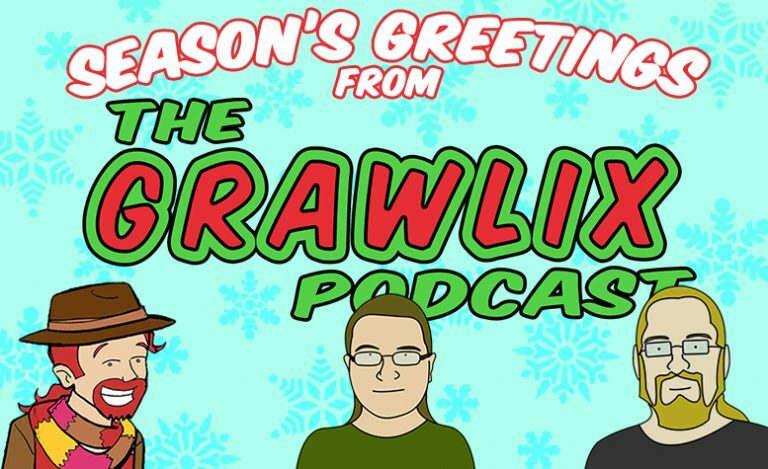 Jesse, Melanie, and Randy here wishing you all a great holiday season! 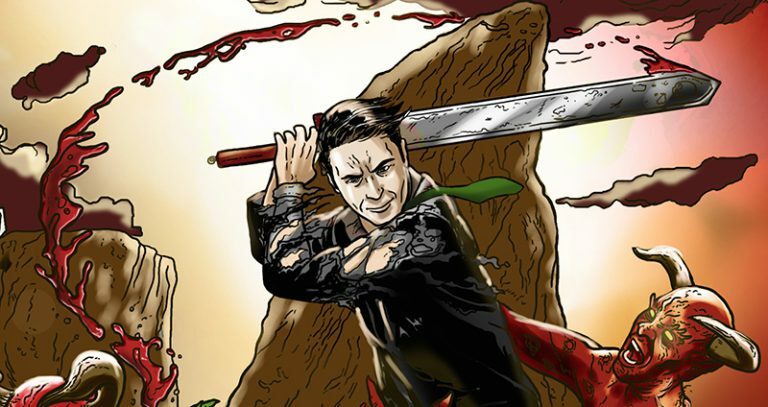 Interview with author and illustrator Sarah Roark, creator of the vampire comedy webcomic 'After Daylight'. 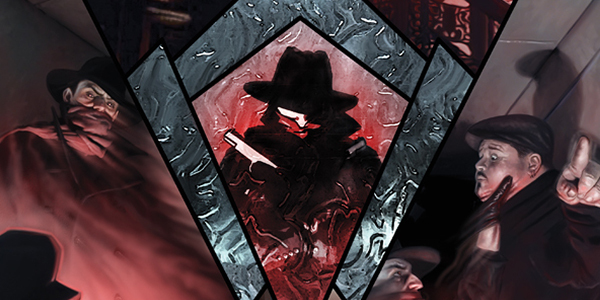 Pulp icon The Shadow is back in modern day New York but will he retake his place as number 1 crime fighter?